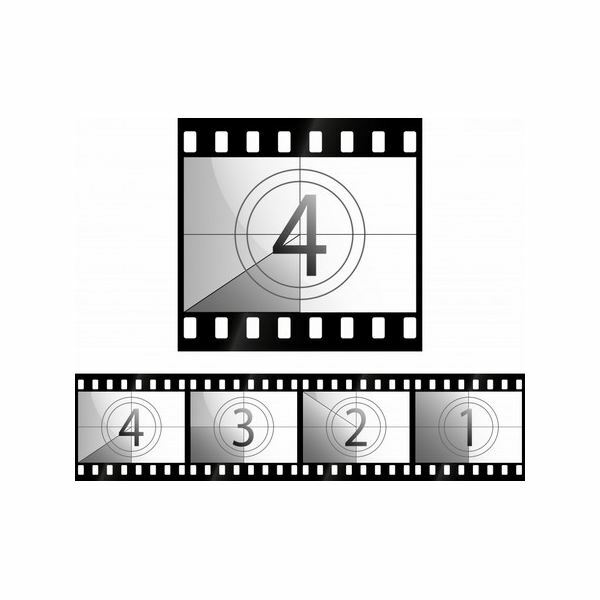 Here is a look at the most fundamental aspects of how to make a documentary film. A documentary film may be the most difficult type of film to produce since so much of it is out of your control and there is not a standard way of structuring it. Documentary film is essentially a non-fiction film production where you do not orchestrate the recreation of events or artificial events in your production as its primary focus, though almost any element can play into the final product as long as the main focus is capturing real world events or commentary. With this in mind it is hard to say how to make a documentary film without going to the most basic elements of story, production, and style. The real way that you learn how to make a documentary film is to draw out what elements are the most interesting when trying to capture a real story. The first thing is selecting a topic, and this can be both more vague and more complicated than originally thought. Most people originally either have a loose set of themes or incidents that they want to cover, but in almost every case they are much too broad. For example, to do a comprehensive documentary about the Vietnam War you are going to have to have years for production, unlimited finances, and the ability to release an over twenty hour cut. More than this, you will likely tread on the toes of other projects and end having a documentary film lacking in urgency or interest. Instead, you have to make your film specific so that it does not end up being broad and impotent. You must find real life events, characters, professions, or other things that will bring up themes that you are interested in. 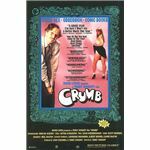 Errol Morris used an animal cemetery as a way of doing a profound philosophical look at death, and Terry Zwigoff used the life of underground comic artist Robert Crumb to look at obsession and survival. You have to try to take the time to find out what it is about different ideas that interest you and see how you would practically be able to draw them out. Research is the most fundamental aspect of how to make a documentary film and is the cornerstone of documentary pre-production. This research process does not just mean reading articles about the subject, but instead trying to get as deeply involved as you possibly can. Research is important for narrative film projects as well, but what is different is that you can actually start the production on your documentary film while you are still researching. Part of your documentary pre-production process is going to be making contacts and estimates about what kind of access and materials you will practically be able to get. 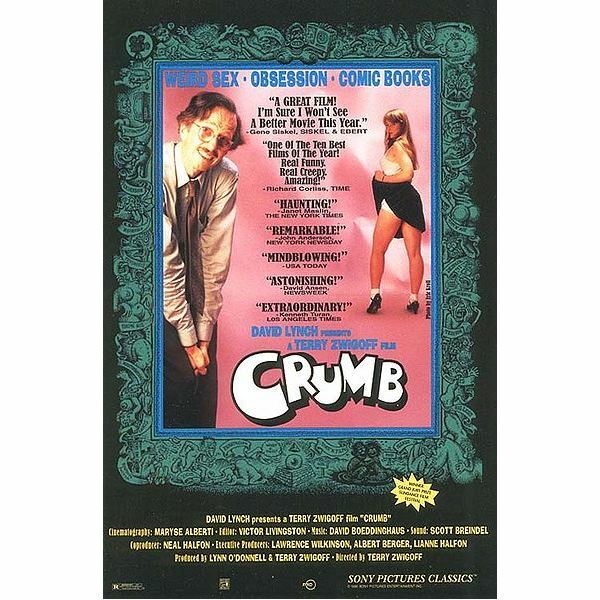 It is difficult to draw out the themes of turbulent family life and sexual issues in Crumb if Robert Crumb and his family are not willing to be open, so you are going to need to know this. This is not so cut and dry as an answer from them in an email, and you may actually need to spend quite a bit of time with them before you will know. Try bringing your camera during this pre-production contact period even if you are not going to be filming. 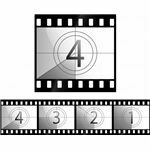 You are also going to need to look at the availability of stock footage, news footage, outside footage, stills, pictures, music, and other elements that are not created by you but are essential to the topic. This actually makes up a large amount of the media material in most documentary films, which is why the question of how to make a documentary film is really close to how you are able to arrange already existing work. The structure and organization of the documentary film is entirely up to you, though you may be able to draw on other documentary films that already exist. You may want to start your film with a very loose outline that you begin to alter and make more specific while you are in production. How you make a documentary film is really in the editing room because you are not shooting from a script, but you still should have an idea of what you are looking to get when you are settings out. Part of arranging this structure is creating lists of what type of footage you want, serious interview questions and notes, and different ways of drawing out a story cycle in a real world situation. From here you should look at the base ideas you used to create your outline when you are editing, and you should spend the entire production period editing.